Your aircon system is a complex machine. It could develop issues if it is not taken care or maintained properly. There are multiple reasons why your aircon unit can fail. Let us learn in a bit about these problems so that we could analyze the issues and get a quick understanding. 1. Refrigerant leaks: If refrigerant is low, it could result in refrigerant leaks. Topping up Freon or air con gas would help to increase the cooling capacity. Make sure that your aircon unit is neither undercharged nor overcharged. It should be charged in an optimum manner, so that we could get the best benefit from the system. These leaks can deteriorate the air con performance. 2. No cooling effect or the air conditioner blows hot air: There are many reasons. If your aircon unit is exposed to direct sunlight, then your aircon unit will not be able to provide cool air. If your aircon unit were not sized correctly for your home, then cooling effect would be low. Age of aircon system could detrimentally affect the cooling process. Dirty air filters can seriously hamper the cooling process and it is important to clean your AC system at least twice a month. Clogged condensate drains, is yet another culprit for low cooling effect. 3. 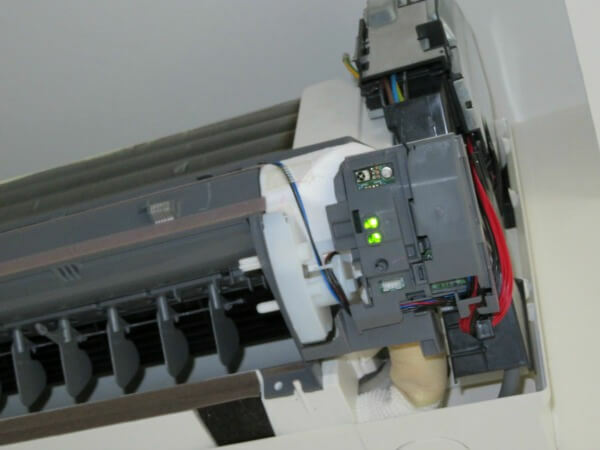 Leaky aircon: Leaky aircon is yet another aircon problem that could affect aircon performance. Broken pumps, improper aircon installation, dirty air filters and low Freon or refrigerator are quoted as some of the main reasons for leaky aircon units. If aircon seals are not secured properly, it could result in leaky aircon. Minute holes and cracks in overflow pan also could result in leaky aircon. If outside temperature is so cool that the atmosphere is frozen or misty, it can also result in leaky aircon. 4. Electric Control Failure: Electric control failure could occur because of erosion of wire and terminals and/or a problem with the electrical connections. 5. Sensor Problems: If sensor is not in correct position, aircon unit may not work properly. Hence, special care need to be taken to make sure that aircon sensor is placed properly. 6. Drainage problems: The condensate drains usually are clogged in humid climatic conditions. 7. Faulty wiring: If wiring is not properly and if it is not up to the standards, it can result in a fire hazard and can even trip the circuit breaker. 8. Outside fan and unit are not functional: It may result in the overheating of the compressor and may lead to internal damage. 9. Frozen coil: Low refrigerant can be the result. 10. Deformed capacitor: Aircon Capacitor tends to wear off in time due to the chemical reaction within, just like an old battery. 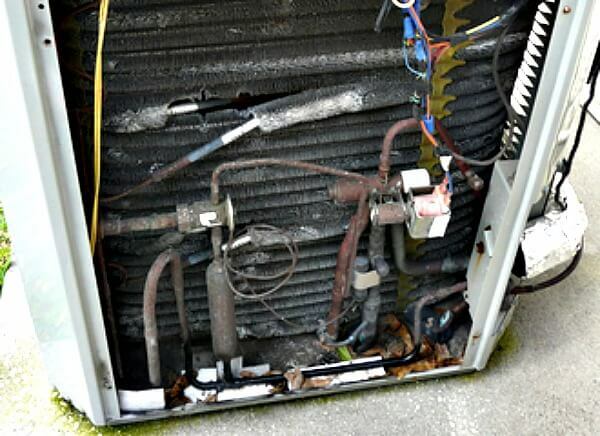 If your aircon unit encounters any of the above problems, it might need aircon repair. We, at our aircon service company are equipped with right tools and air conditioning specialists who could help in fixing the problem in no time.